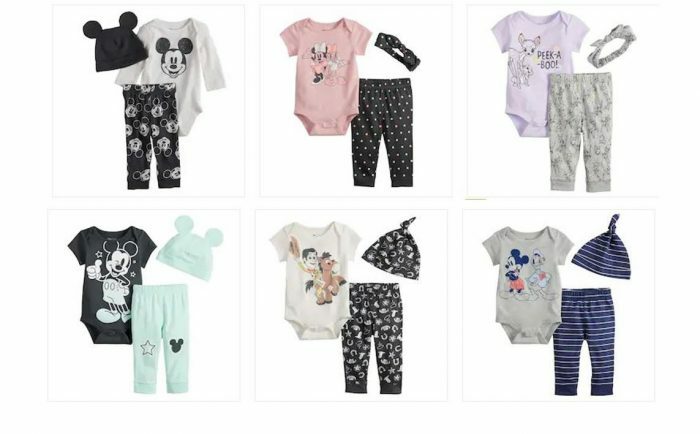 These darling 3 piece Disney Baby sets are such great gift ideas! There are so many characters to choose from in both boy and girl styles. If you don’t have a Kohl’s Card, you can use code SPRINGTIME for 15% off any purchase. Shipping will start at $8.95, or be free on orders of $75 and up. You may also be able to select free store pickup on some items. Plus, earn $10 Kohl’s Cash for every $50 spent through March 31st. Redeemable April 1-7. Check out the rest of our great Kohl’s deals!